100 Percent Smoke Free Facility. 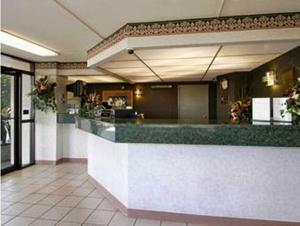 The Super 8 Troy, Missouri is located off Hwy 61, Exit 47 just minutes away from Hannibal and St. Louis, Missouri. 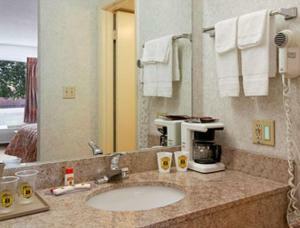 The Super 8 Troy, Missouri is an award winning Super 8, a Pride of Super 8 and is now 100 Percent non-smoking. Other attractions include Cuivre River State Park, St. Charles Historic District and Casinos, Grant Farm, Gateway Arch. 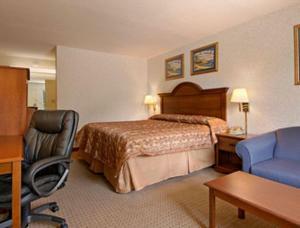 The Super 8 Troy, Missouri offers a lodge atmosphere with fireplace, High Speed Wireless Internet, Fitness Center, Indoor Pool, hot tub, and the Superstart Breakfast with Belgium Waffles. Sorry NO PETS allowed. Pet Sitting / Dog Walking in Troy, Missouri. If you are the owner of a Pet Sitting or a Dog Walking business in Troy, Missouri and wish to add your business listing free of charge to this city please submit your info here.